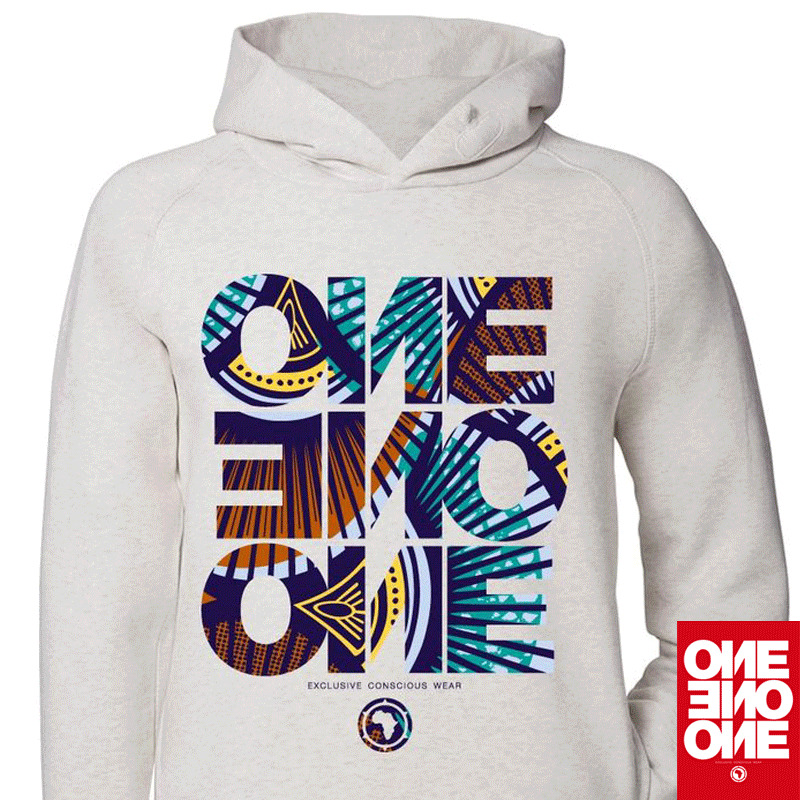 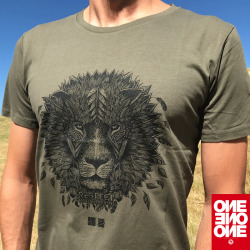 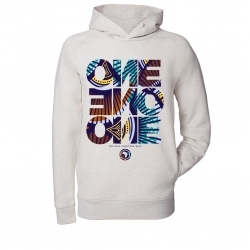 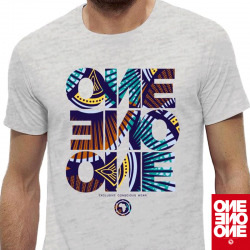 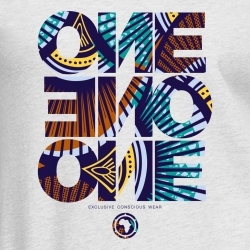 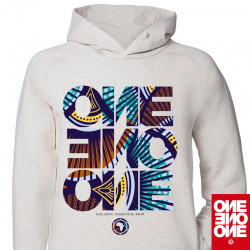 Hoody by ONE ONE ONE Wear from super comfortable organic cotton. 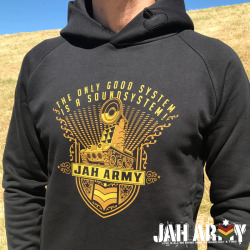 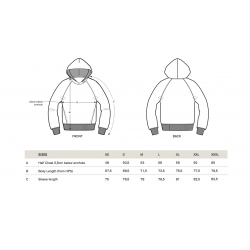 Hoody comes with side pockets and without annoying ribbons on the hood. 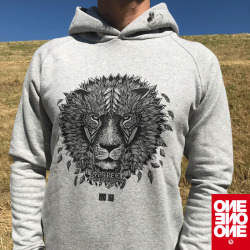 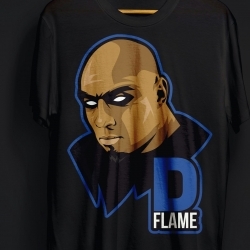 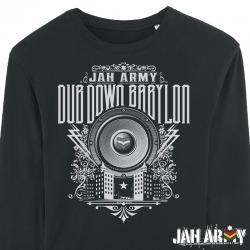 Soft and comfortable fabric, perfect for winter!